Kurt Ernst September 18, 2012 Comment Now! 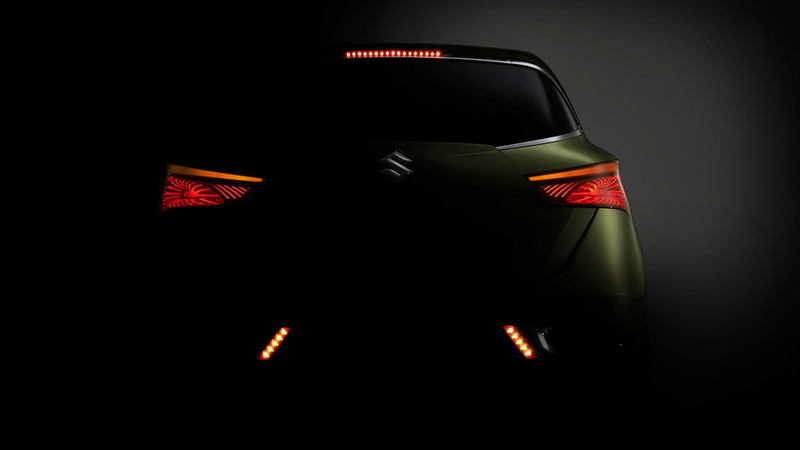 Suzuki will roll out a new C-segment crossover concept it’s calling the “S-Cross” at next week’s 2012 Paris Auto Show. 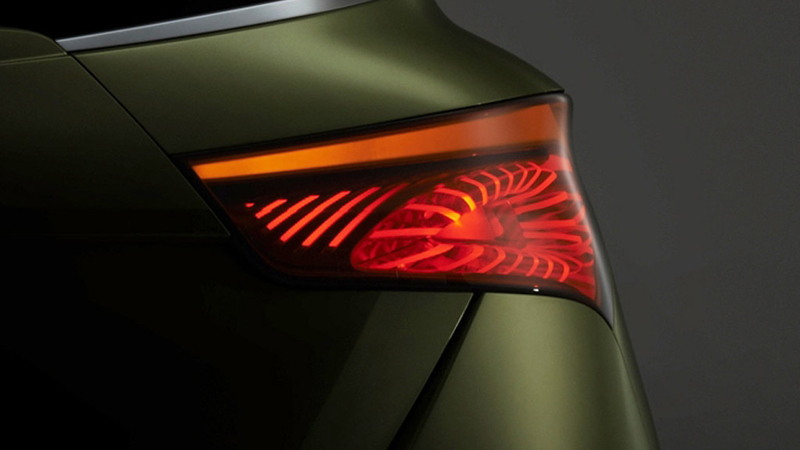 Aside from discussing its design, however, the Japanese automaker isn’t giving many clues on the concept before its debut. Suzuki has been testing a car (in heavy camouflage) that was thought to be a replacement for its aging and under-appreciated SX-4 lineup. It’s hard to spot details in all the tacked-on vinyl, but the test mule certainly does look more like a compact crossover than a hatchback to us. The real question is this: is a new product (or even new products) enough to revive the shrinking Japanese brand in the United States? If the S-Cross is distinctive enough, will consumers give it a chance, or will it be ignored (like Suzuki’s Kizashi sedan) in favor of more mainstream brands? Reviewers often refer to the Suzuki Kizashi as the best sedan in its price range that no one knows about. 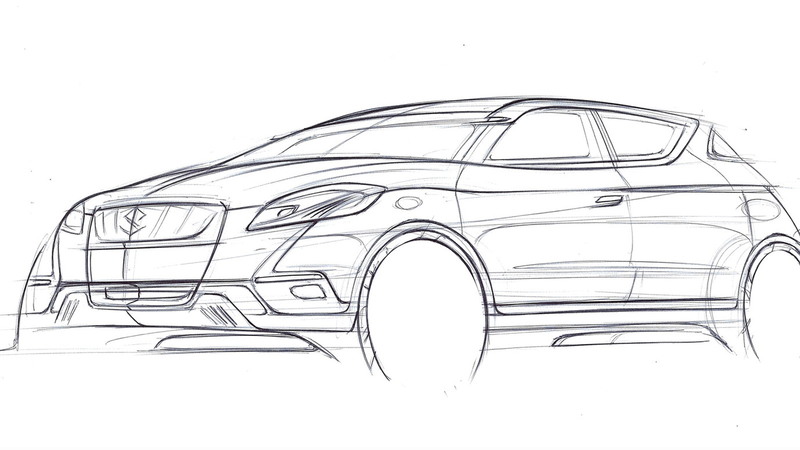 Let’s hope the struggling Japanese automaker does a better job of marketing with the S-Cross. 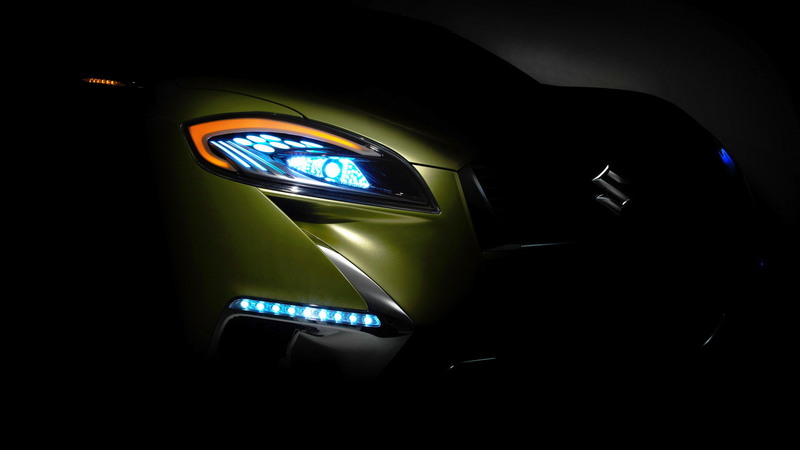 For details on the Suzuki S-Cross, as well as all the news from the Paris Auto Show, be sure to check our dedicated show page.